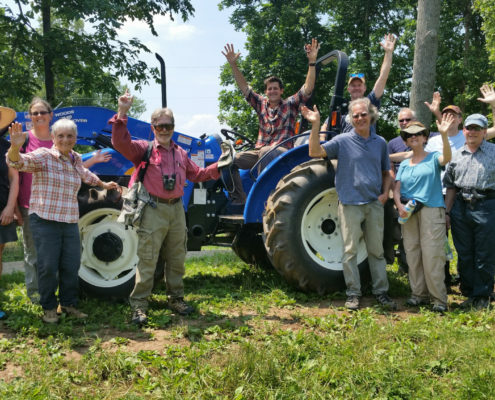 The SAHC Community Farm is an integral part of our Farmland Conservation Program and Farmland Access Service. Donated to us in 2010, the 100-acre property provides a joint model for environmental sustainability and productive agriculture. Our Farmer Incubator Program provides opportunity for beginning farmers and ranchers to hone their skills while launching or expanding entrepreneurial agricultural operations. 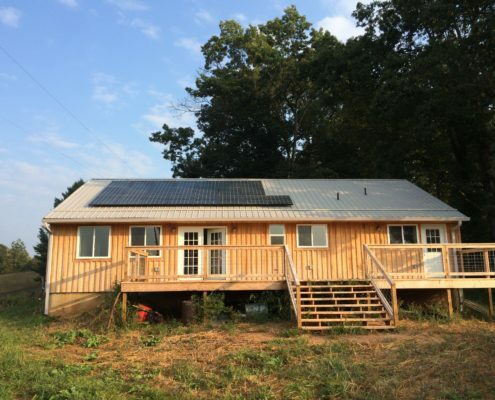 The program offers affordable access to land and resources for a limited period of time. Our workshop series offers educational resources for farmers across the region, from backyard growers to commercial operations. 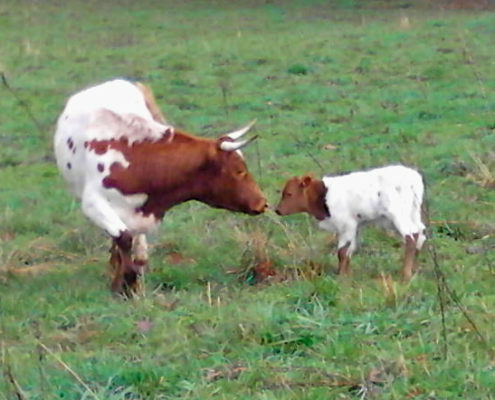 Our diverse topics range from health and safety on the farm to hands-on design/build projects and livestock handling. The 1.5-mile educational Discovery Trail loops across the entire farm property, with interpretive signage for each of the project areas on the farm. It was built with contract and donated volunteer hours from local community groups. 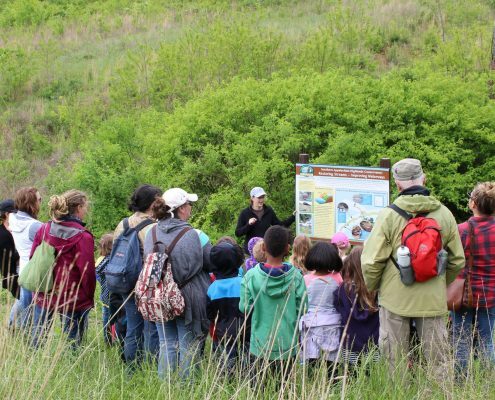 We periodically offer guided tours along the trail. We restored over 3,000 linear feet of streams flowing into Newfound Creek in the French Broad River watershed, and created a protected buffer of 25 acres, planted with native grasses, trees, and shrubs to prevent future erosion. 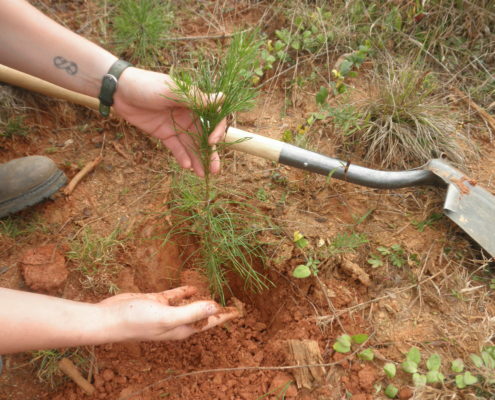 In our reforestation project area, we are creating a healthy shortleaf pine stand which offers wildlife habitat beneath an open forest canopy. 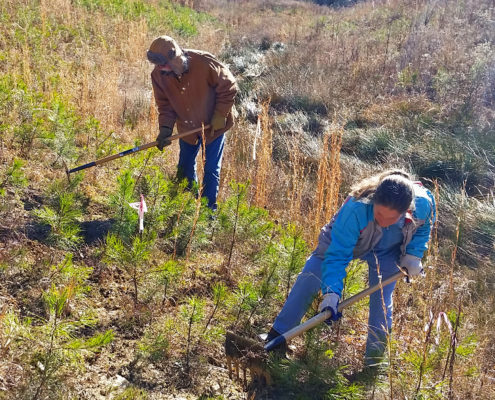 We have planted over 2,500 native shortleaf pine seedlings and removed competing and invasive species, with the help of many volunteers. Our new Education Center facility offers space for workshops, meetings, social gatherings and more – and will be available in the future for use by members of the community, for a fee. Details TBA. Helpful links and suggested programs for agricultural ventures. 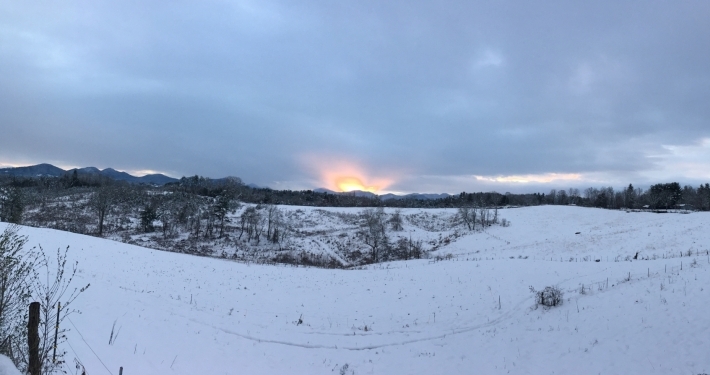 SAHC, Organic Growers School, and WNC Farmlink work together to offer Farm Pathways:Access to Land, Livelihood, and Learning — a whole-farm training and innovative land access program for new and aspiring farmers in Western North Carolina.